Colorado Springs is ranked #5 in the nation for the best U.S. cities for dogs according to rover.com. 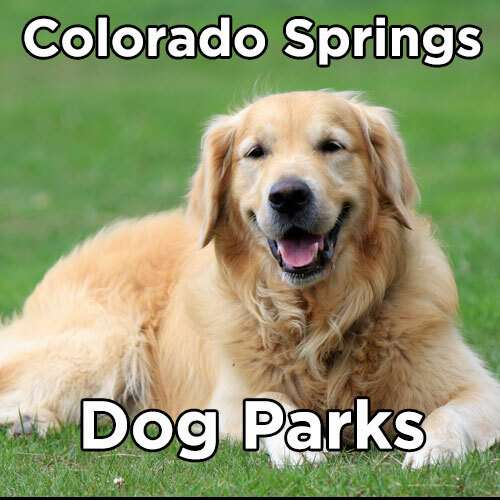 Colorado Springs' dog parks are one of the key factors in that ranking. Below is a list of all of the Colorado Springs dog parks.